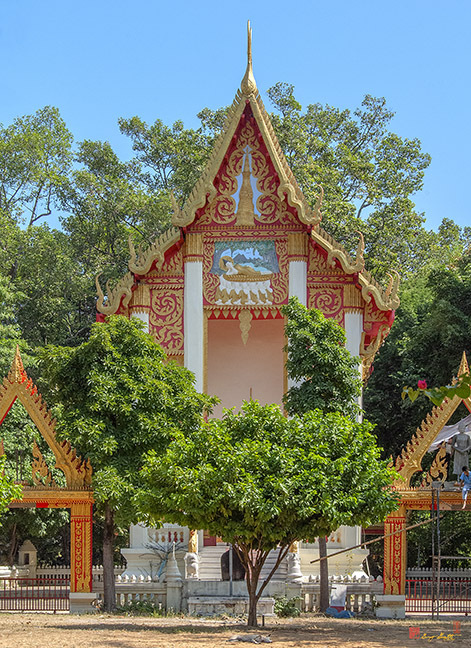 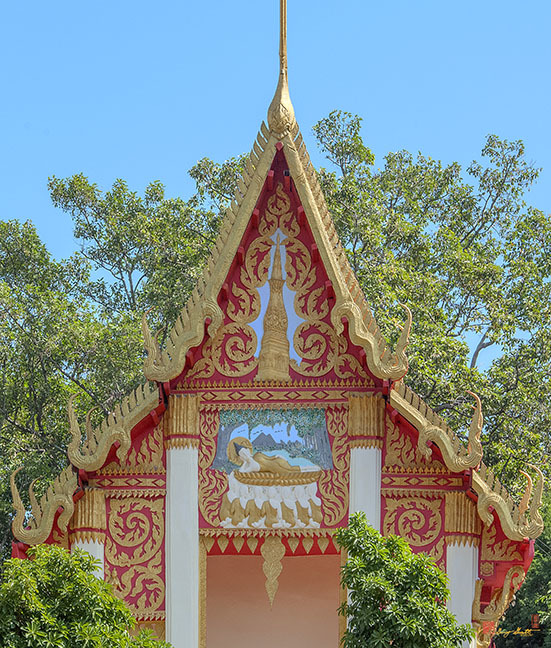 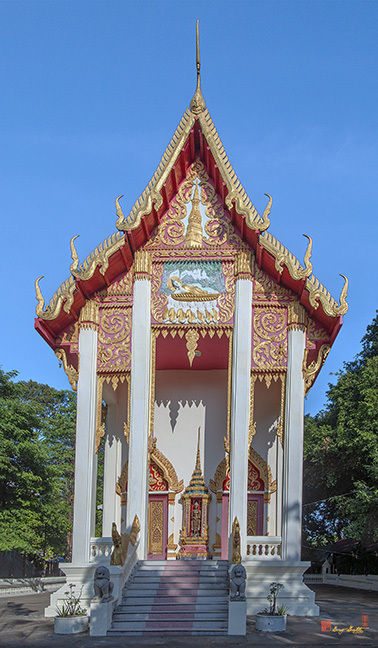 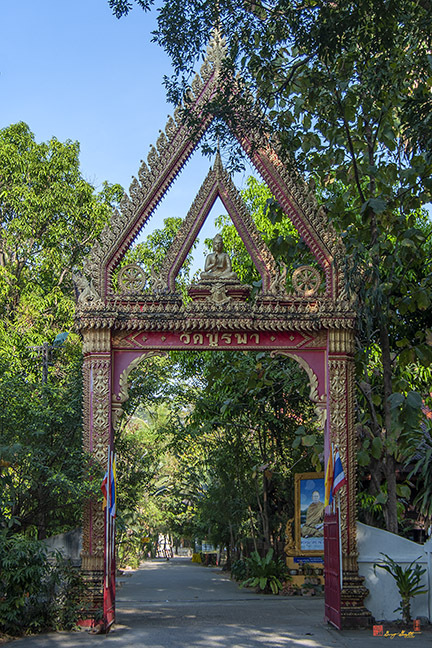 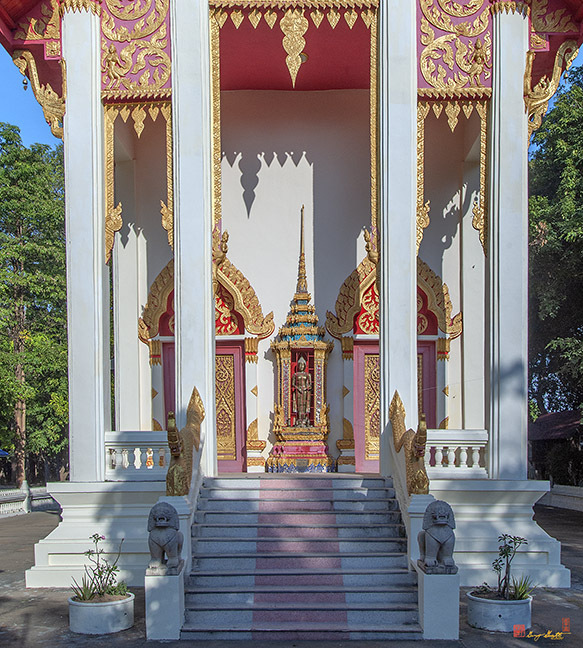 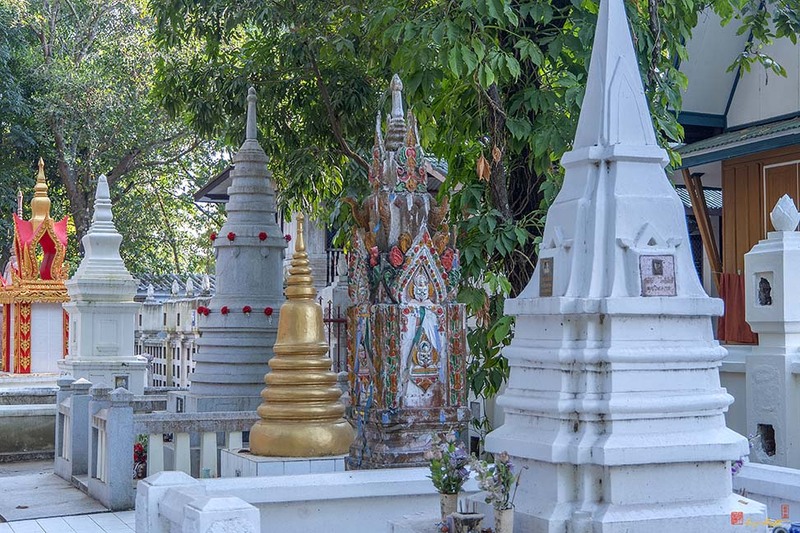 Wat Burapa, วัดบูรพา, a temple in the city of Ubon Ratchathani, was originally built around 1895. 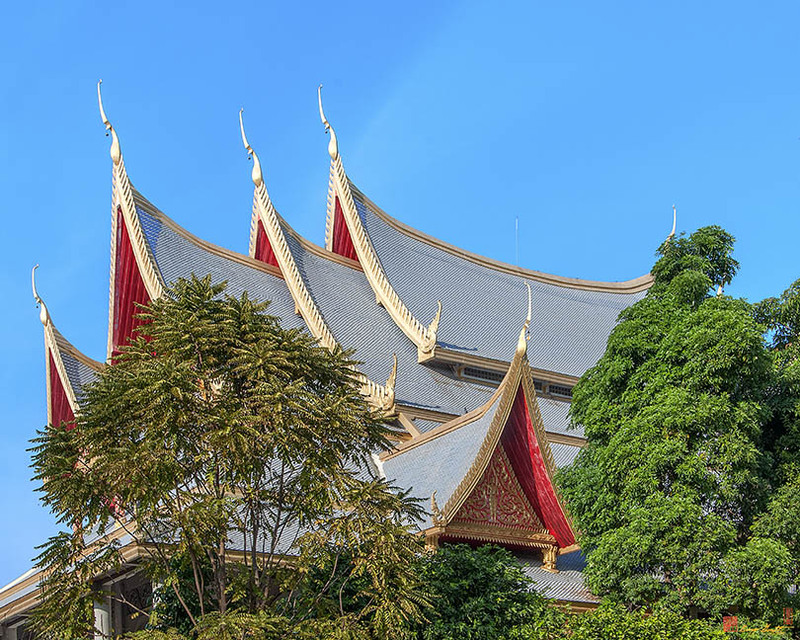 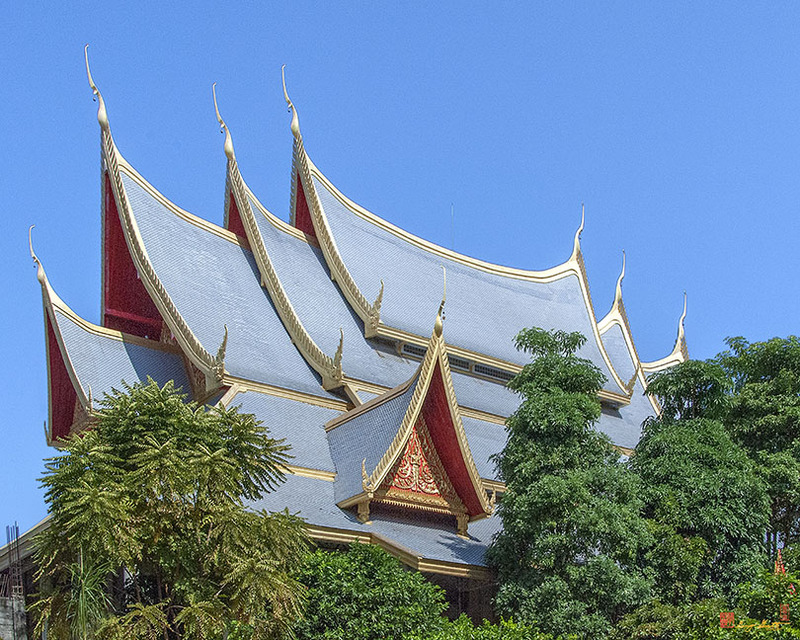 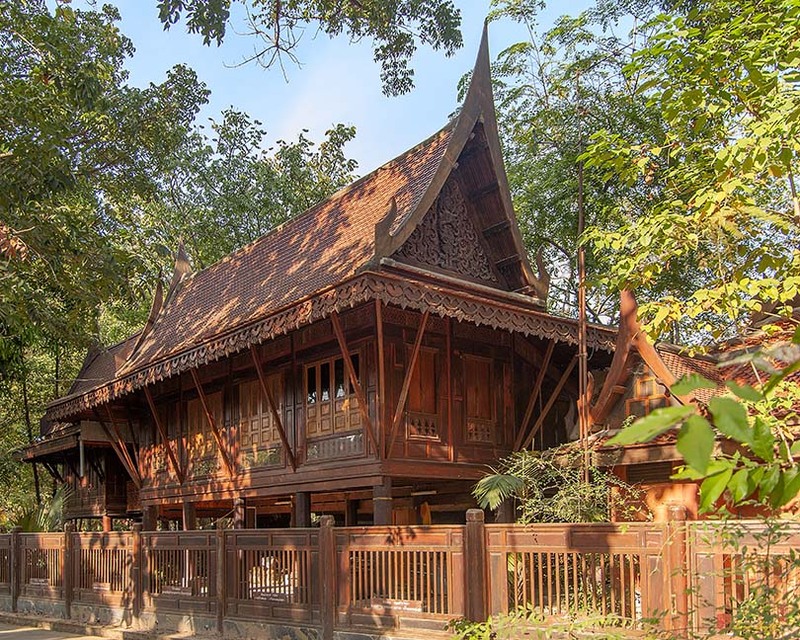 An original hall for sermons was built in 1915 where a crematorium of the respected monk Luang Pu Sao had been built. 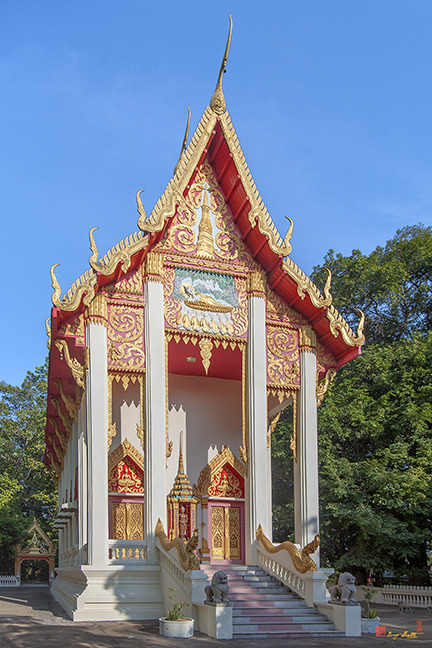 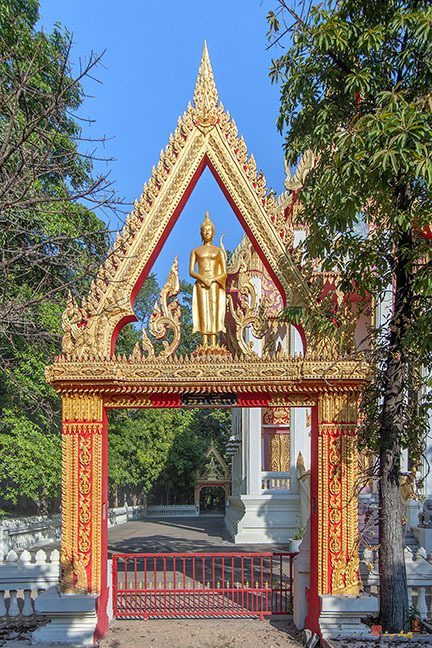 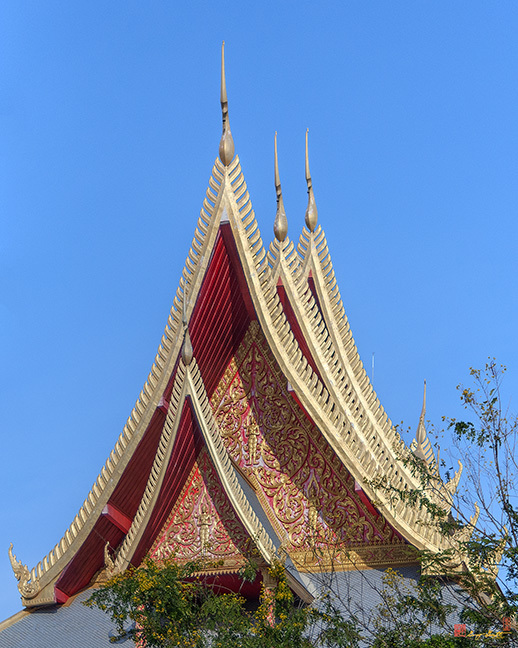 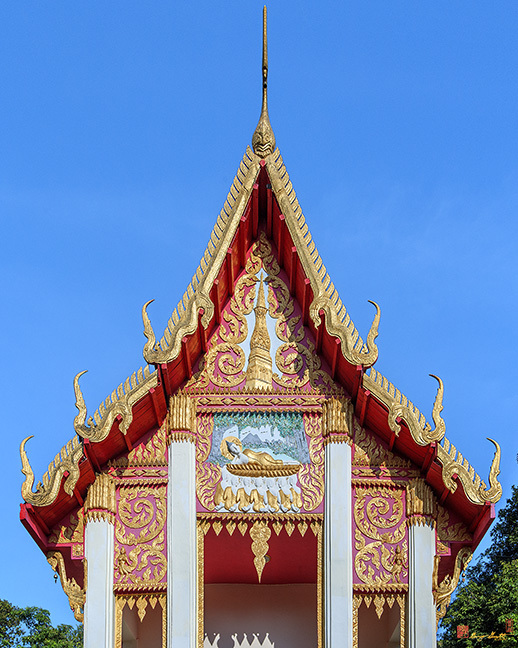 The hall burned and Luang Por Prakru Amornsit decided to re-build a hall for sermons at the same place to also house the statues of five famous monks, including Phra Acharn Sithachayaseno, Phra Acharn Man Purittatathera, Acharn Li Thammatharo, Acharn Saokantasilo and Phra Acharn Singha Kantayakamo.